Functional and comfortable craftsman trousers with easily accessible pockets, including a telephone pocket in stretch material that fits most phones. 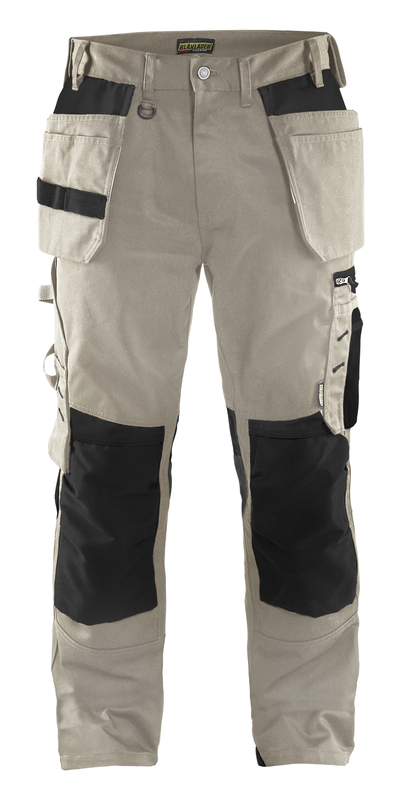 Knee protection pockets in CORDURA® stretch fabric for optimal fit and durability. 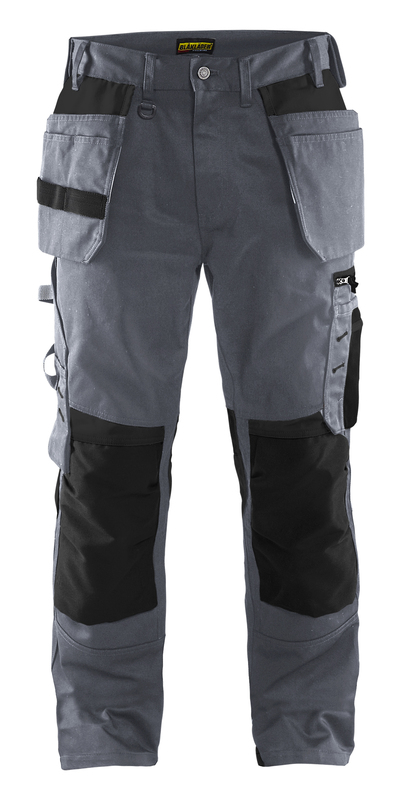 Two back pockets with bellows and a strap for hammer holder, as well as a reinforced ruler pocket, pen pocket and knife holder. Pre-bent legs provide excellent fit. Nail pockets - with tool holders, can be inserted into the front pockets.